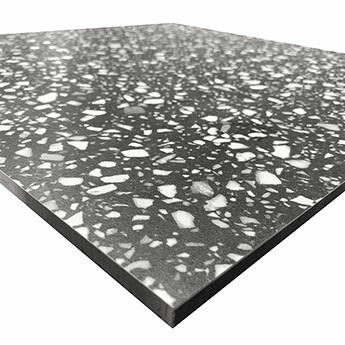 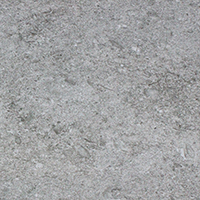 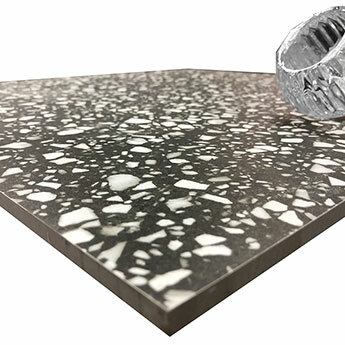 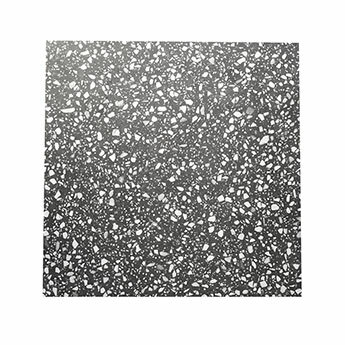 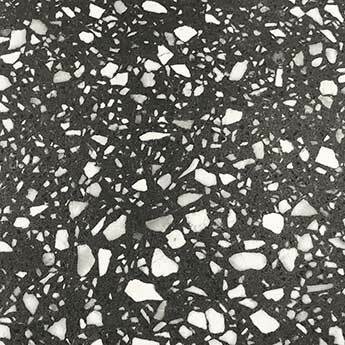 These tiles have a dark grey colour and white speckled pattern which creates a distinctive look on walls and floors. 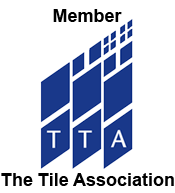 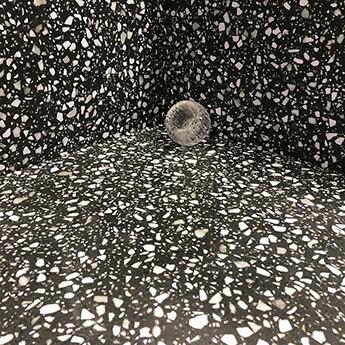 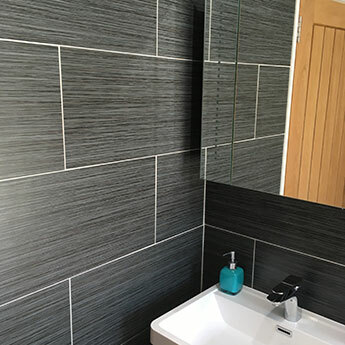 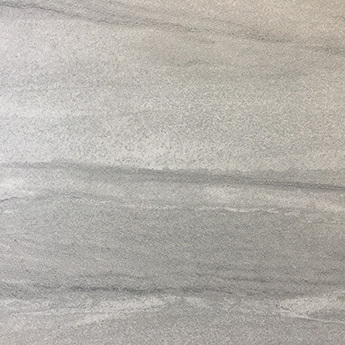 This tile is a good choice for many areas throughout the home including bathrooms, kitchens, hallways, conservatories and living and dining areas. 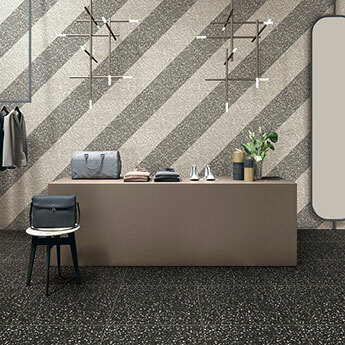 The combination of popular grey and white colours ensures these tiles can be incorporated within a vast array of interior designs. 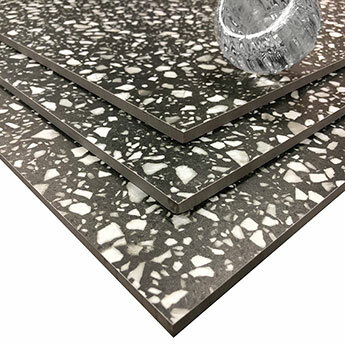 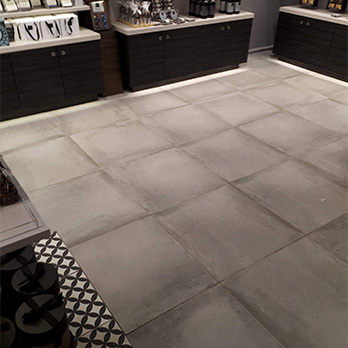 These porcelain tiles are an extremely durable option and are therefore suitable for the high traffic areas of shops, offices and hotels. 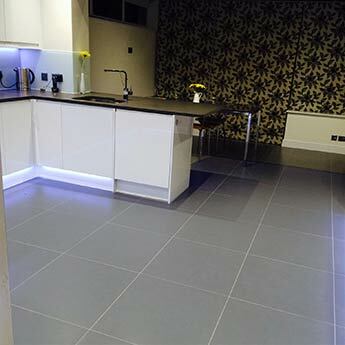 For a warm covering underfoot you can use electric underfloor heating mats with these porcelain tiles.